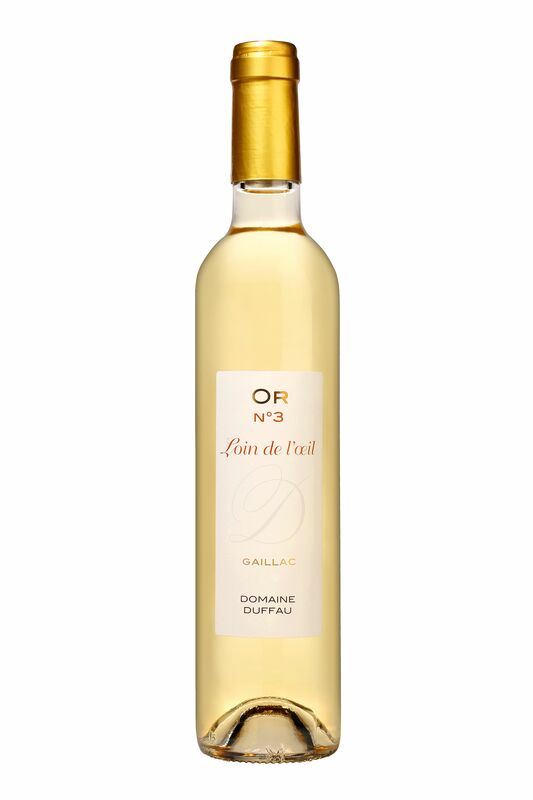 "Loin de l’oeil" litteraly "far from the eye" is a specific cultivar of Gaillac that gives this delicate late harvest with aromas of citrus fruits, candied fruits such as dry apricot and quince. Manual harvesting, aged in vat. Serve with foie gras, blue cheese or a not too sweet dessert.